He didn’t say his retirement was forever, though. Former Seoul Dynasty tank player Gong “Miro” Jin-hyuk is potentially retiring temporarily from professional Overwatch. Miro said on stream this morning that he’s started streaming. When asked if he would consider joining the Overwatch League or playing professionally again, Miro said he wasn’t sure. 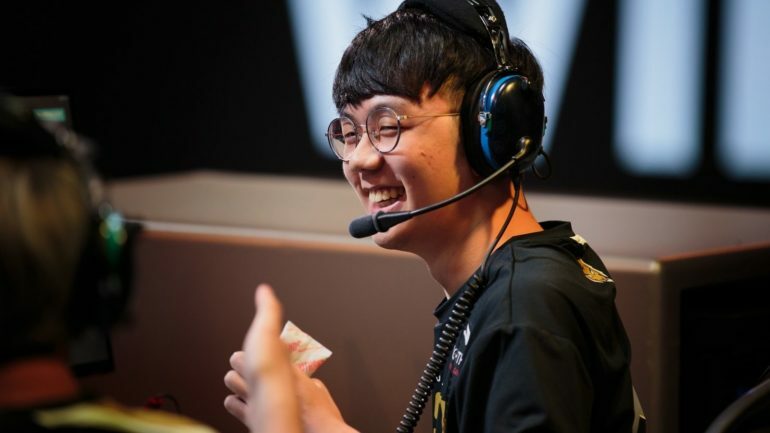 Miro was released from Seoul Dynasty in early September alongside Moon “Gido” Gi-do and Choi “Wekeed” Seok-woo. Heo “Gambler” Jin-woo was moved off the main roster, too, but will remain with the organization as a streamer. Miro has been playing with the core Seoul Dynasty roster, once called Lunatic-Hai, since 2016. With the team, Miro earned multiple championship titles, including at OGN Overwatch Apex’s second and third seasons, as well as the OGN Seoul Cup Super Match. The Overwatch League’s first season didn’t go as well for the squad. The Gen. G-owned team placed eighth in the regular season, a far cry from the championship team called Lunatic-Hai. Earlier in the Overwatch League off-season, former Dallas Fuel tank player Brandon “Seagull” Larned made the decision to retire from professional Overwatch. Since then, he’s streamed full-time, still playing a lot of Overwatch.